Kulas Maids Inc. is your Chicago North Shore Suburb housekeepingservice. We specialize in providing the professional cleaning service that you can count on. Our home maid service has been servicing the area for over 35 years! With our experience in the professional cleaning industry, we like to promise you a 100% customer satisfaction guarantee. Call Kulas Maids, your local house keeping service, for a free estimate today! 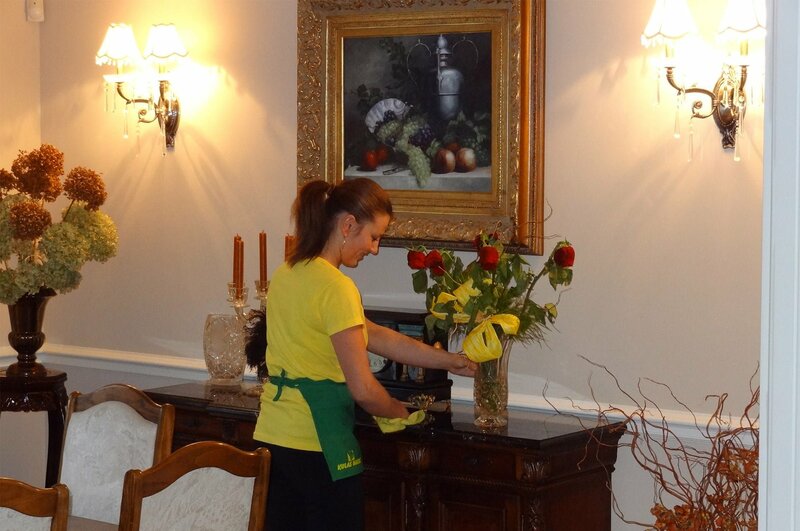 Our professional maids bring all of the necessary equipment and supplies with them at absolutely no additional cost. We use some of the best green, eco-friendly products available—we strive to create a clean and safe environment for your family and pets. Just let us know if you have special requests to use different products.